Watch additional footage captured at the BBC Music 6 session -- includes an interview with the band and performance of "Special K"
Purchase A Place For Us To Dream from iTunes, Amazon, or Placebo's store. 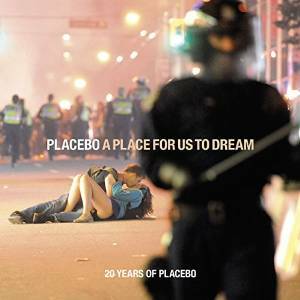 The 20 Years of Placebo World Tour kicks off October 13th. North American dates have not yet been announced.